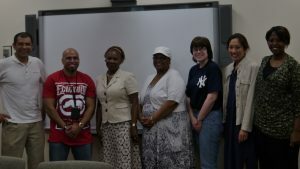 The URA’s Committee on Political Education (“COPE”) was on hand yesterday, July 18, at the Busch Campus Center from 11:30 a.m. to 2:00 p.m., spearheading it’s first voter registration drive of the election season. Many people stopped by the table and the committee was successful in registering numerous staff, faculty, and students, many 1st time voters at the university. Besides providing voter registration, the group also signed up people to Vote‐by‐Mail and had party declaration forms available. 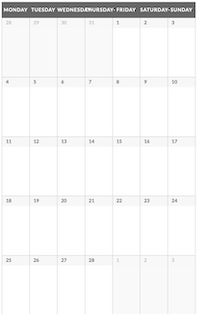 The General Election, which includes US Presidential and Senate candidates, is November 6 this year. Don’t miss out on getting in your vote. 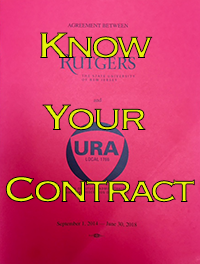 To join URA’s non‐partisan voter registration drive, contact COPE chair Kay Schechter at cope@ura-aft.org. 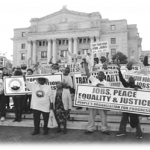 On July 11 I attended the last day of the 381‐Day Rally for Jobs & Justice, held at the stairs of the Newark Court House. The rally was titled “March and Rally for Jobs, Peace, Equality, and Justice”. As chair of the URA’s Civil Rights Committee, I felt I had to participate in such a momentous occasion. The members of People’s Organization for Progress (“POP”) were out there daily, rain or shine, through cold and snow, with their signs everyday asking people to honk their horns for justice. The protest and observance day was in honor of the 45th anniversary of the Newark Rebellion and the Montgomery Bus Boycott. The rally was well attended, there were at least six different unions on board and as many politicians. Most of the unions spoke, and the politicians got a chance to voice their opinion about the rally. They spoke about the positive leadership by Larry Hamm, leader of POP. They also spoke about the significance of the 381‐days, and the meaning behind it. The members of POP wanted to emphasize the boycott that took place in Alabama, because of Rosa Parks sitting on the front of the bus. The boycott against the buses lasted for 381‐days. One of the speakers, Professor Barbara Foley, spoke of the injustices that are taking place now against women of color, in areas such as healthcare and unequal wages. Prof. Foley is a professor at Rutgers‐Newark and is a member of NOW and POP. Another speaker was Antoinette Baskerville‐Richardson, head of the Newark School Advisory Board. She spoke about the injustices being done in the Newark School System and said that the public school parents are being pitted against the charter school parents. She said that all we want is the best for our children and that division will not solve what is being done to Newark Schools. There were many speeches and recognitions, and the rally marched to City Hall and back to the steps of the Essex County Courthouse. Other attendees at the rally were URA President Lucye Millerand, AFTNJ Communications Director Nat Bender (and his parents), URA attorney Bennet Zurofsky, Newark Councilwoman Mildred Crump, and former Newark Councilman William Payne. The rally was well attended and the crowd was fired up for justice. 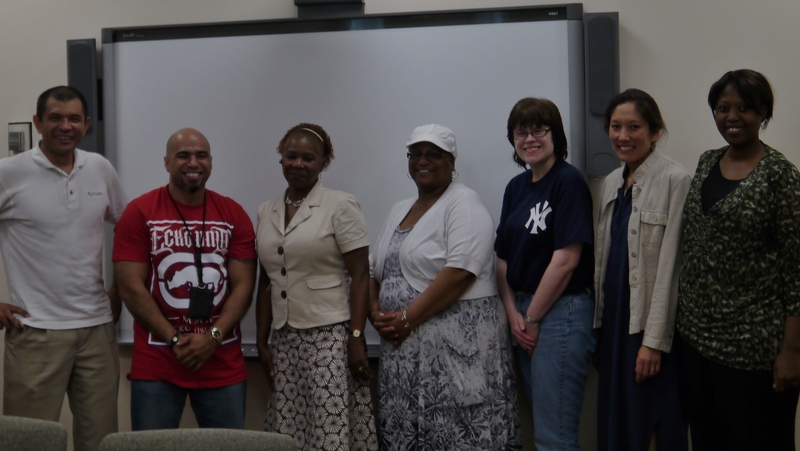 Newark stewards met on June 20 to discuss a possibility of the campus monthly membership bulletin. The 1st issue will appear this Fall.